What?!? Christmas is only 38 days away? Yet you still haven’t purchased Christmas gifts… Don’t worry, here our top pick gift ideas for everybody on your list. 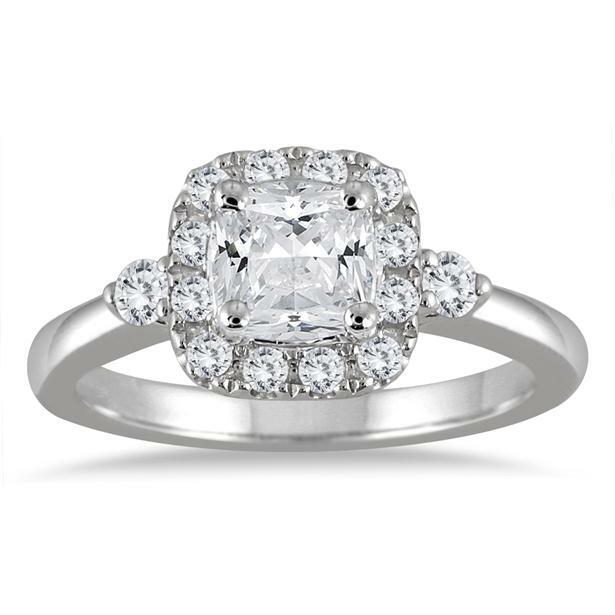 Ring in the New Year with your special somebody with this halo engagement ring. Already married? 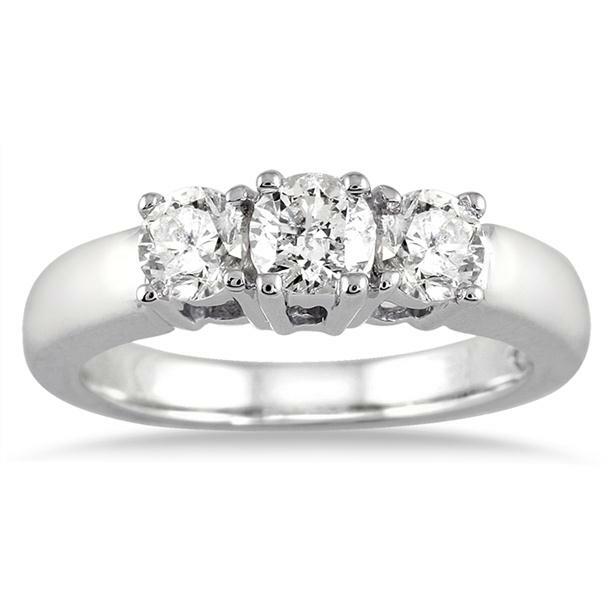 How about a three stone ring diamond ring to symbolize your strong union? 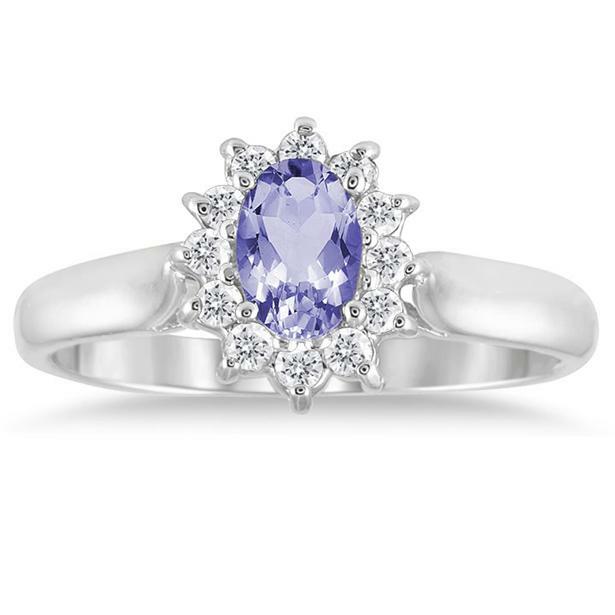 Instead of flowers, give Mom or Aunt something more permanent, like this exquisite tanzanite and diamond flower ring. You can’t forget the present for Grandma. 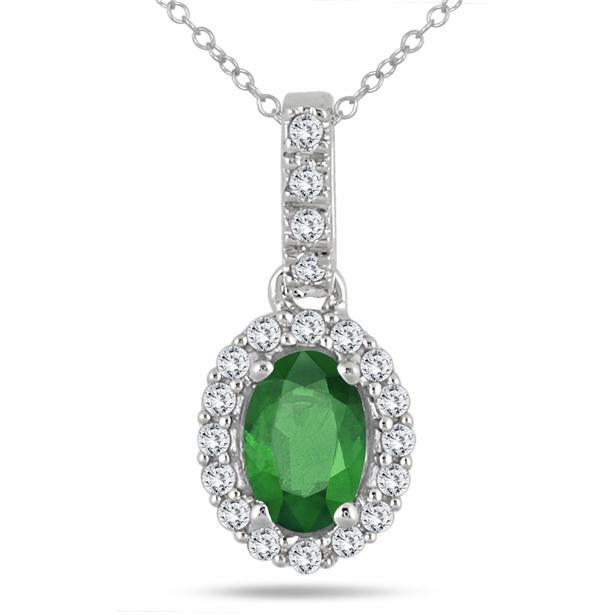 This emerald and diamond necklace would surely put a smile on her face. 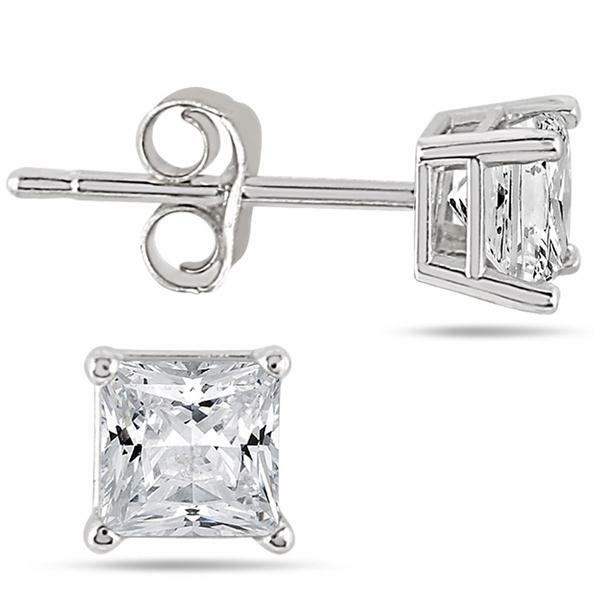 Of course, your best friend won’t mind a new pair of princess solitaire earrings. 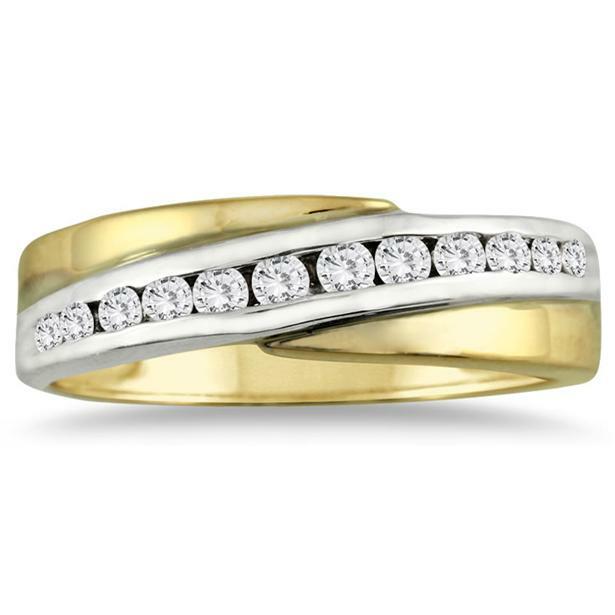 Ladies, men, too, w0uld like some jewelry for Christmas. View our entire selection of holiday gift ideas on our Pinterest board, Holiday Gift Guide. Remember to stay updated by following us on Facebook, Twitter and Instagram. Happy holiday shopping!